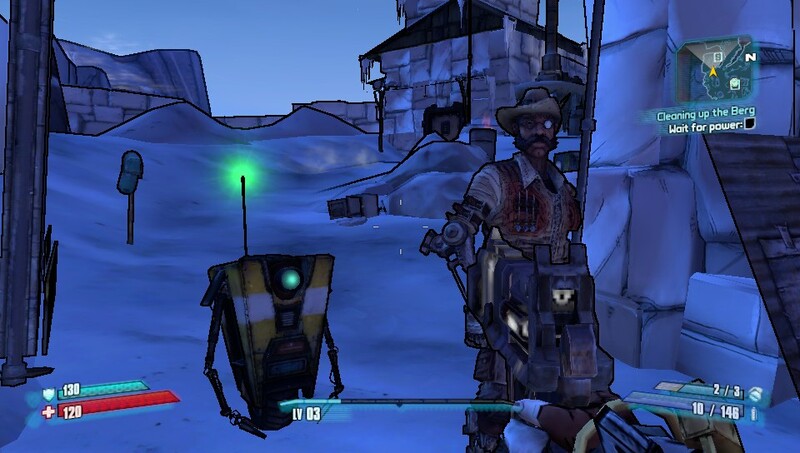 Extend your experience with Captain Scarlett and Her Pirate’s Booty, Mr. Torgue’s Campaign of Carnage, the Psycho and Mechromancer Character Classes, as well as the Ultimate Vault Hunter’s Upgrade Pack and the Collector’s Edition pack. 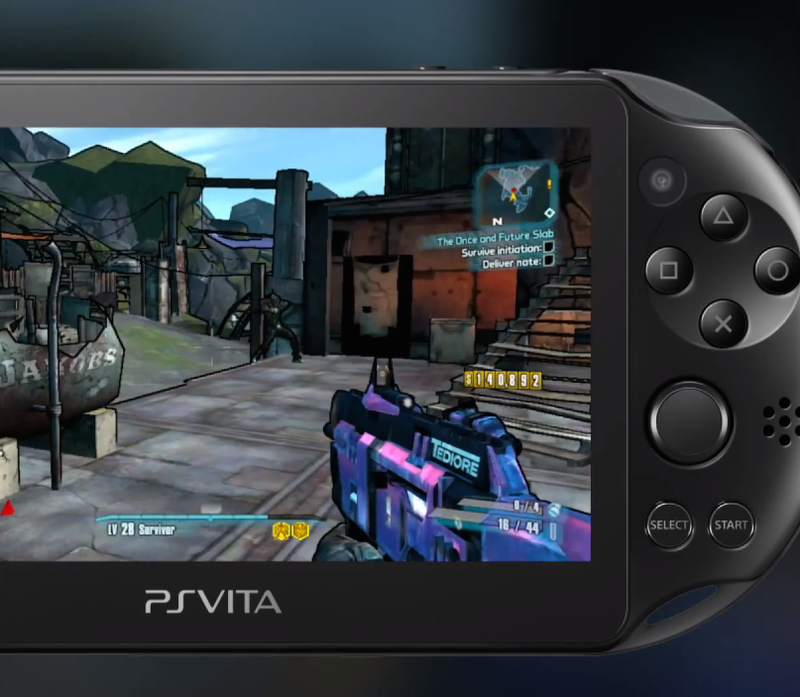 As if the core game wasn’t already packing hundreds of hours of entertainment, this bonus content seals the deal, helping Borderlands 2 on PS Vita rank exceptionally high on the handheld-bang-for-your-buck-o-meter. 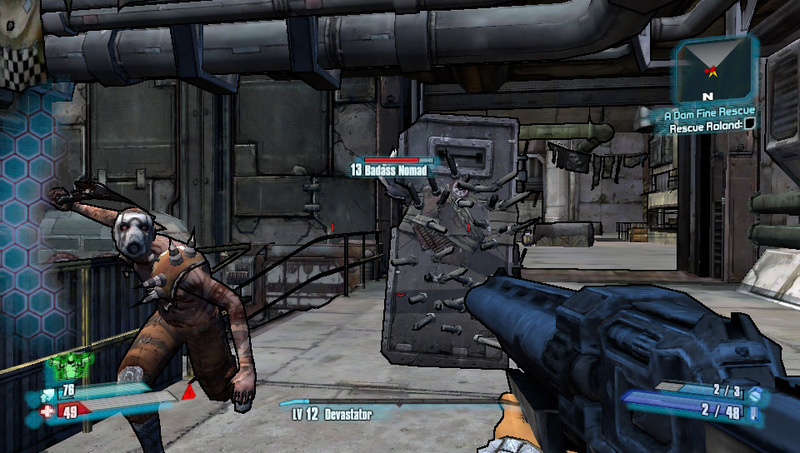 Let us know what you think of the amazing Borderlands 2 news in the comments below!